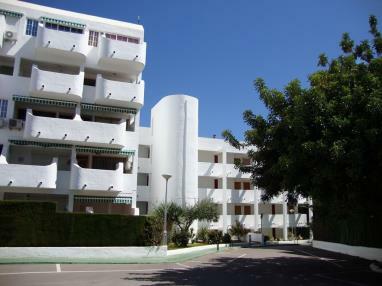 The Apartamentos Las Fuentes 3000 complex is in Alcossebre, a peaceful village on the north of the Castellón coast. 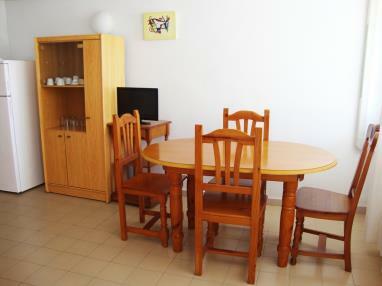 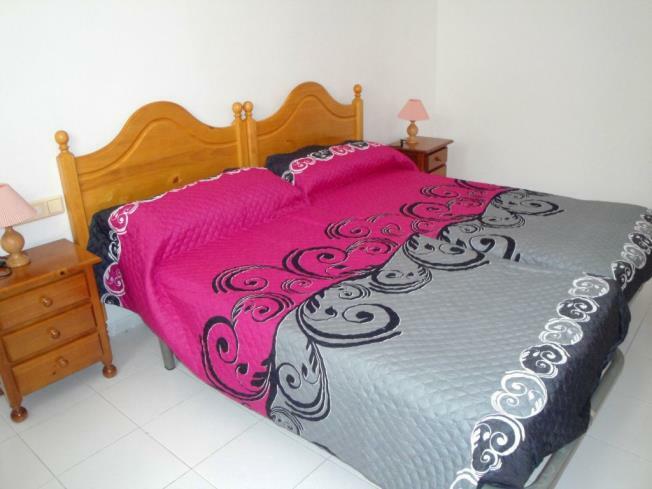 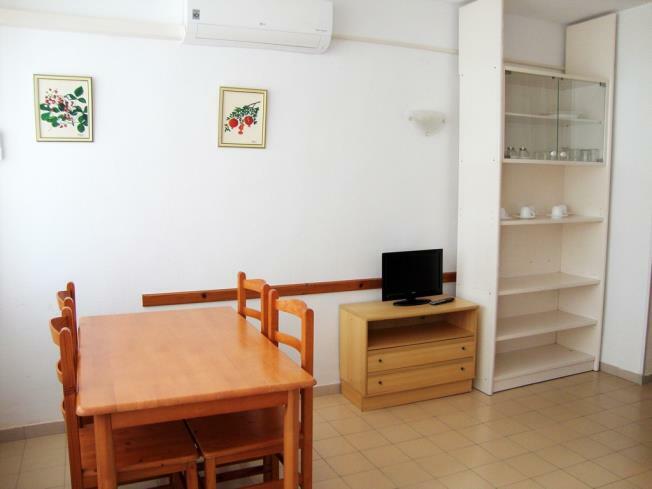 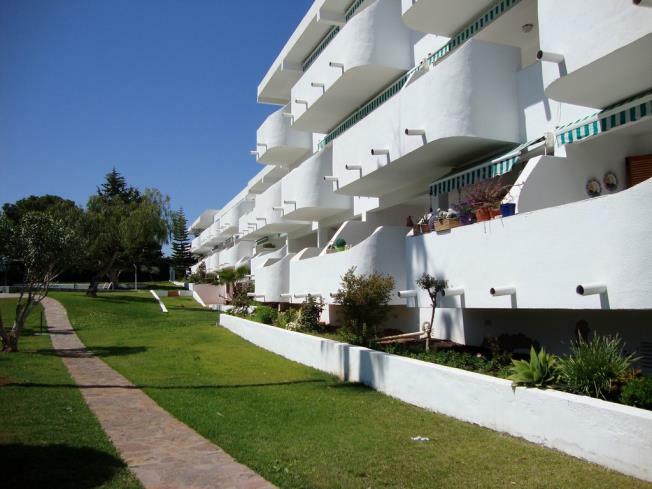 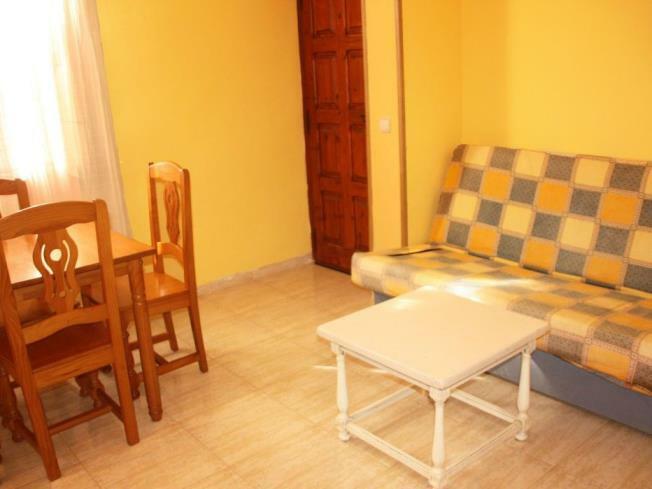 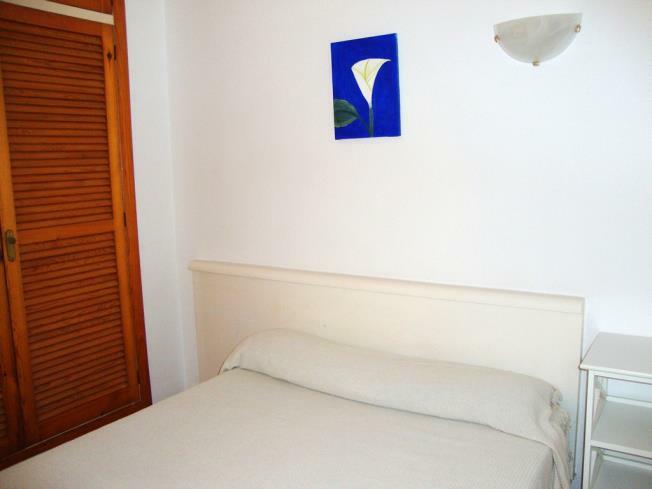 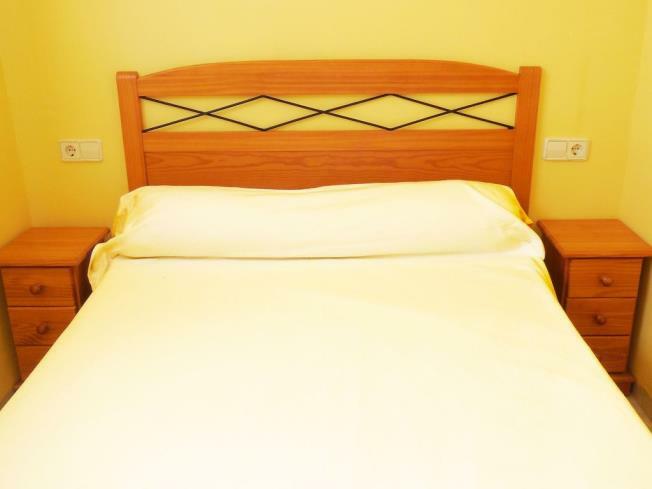 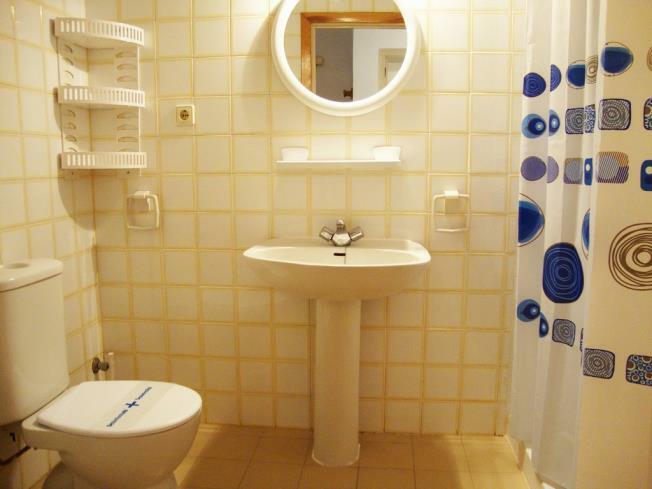 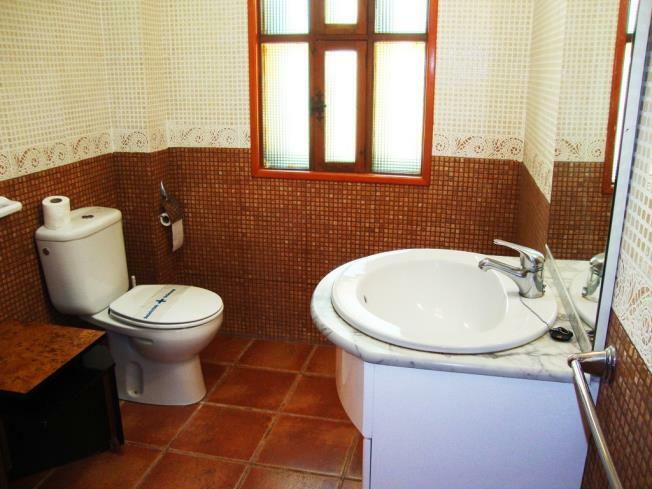 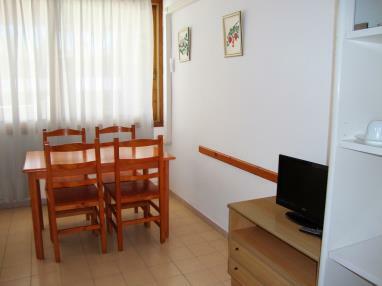 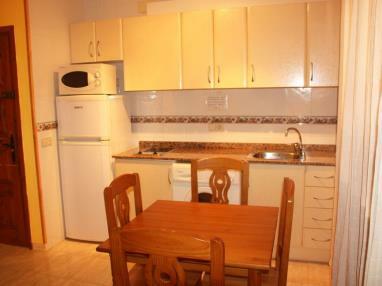 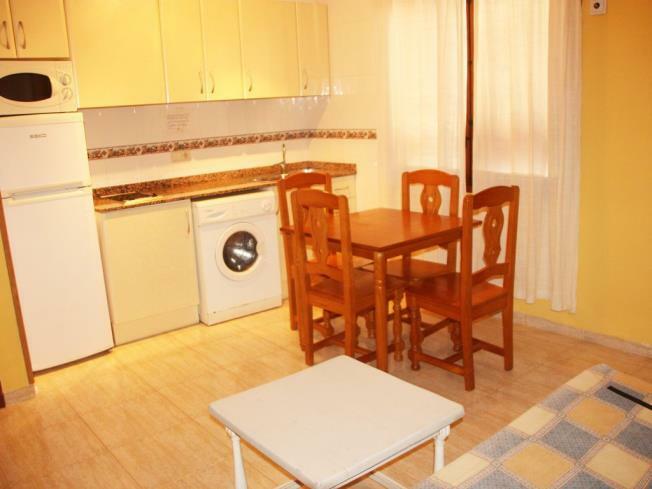 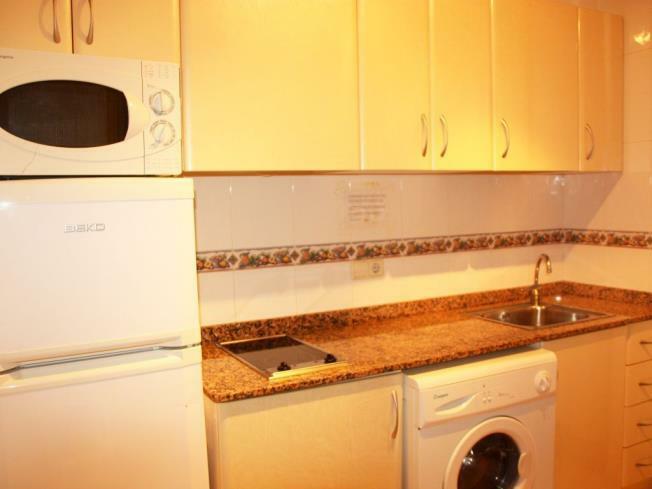 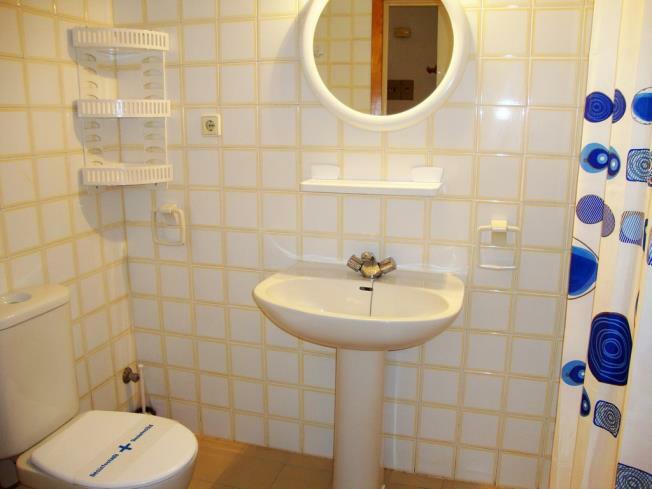 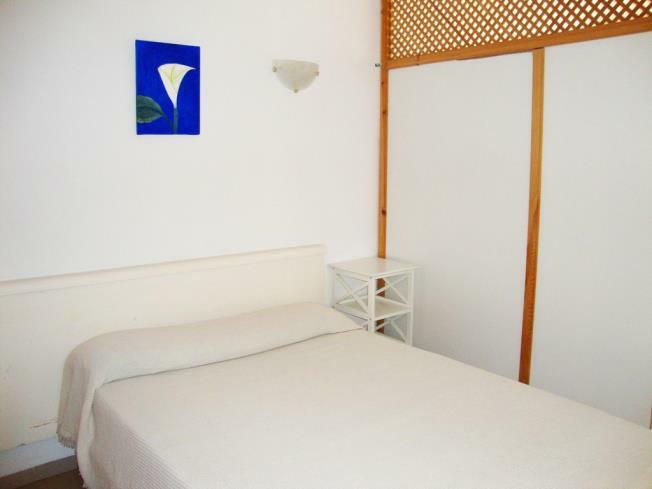 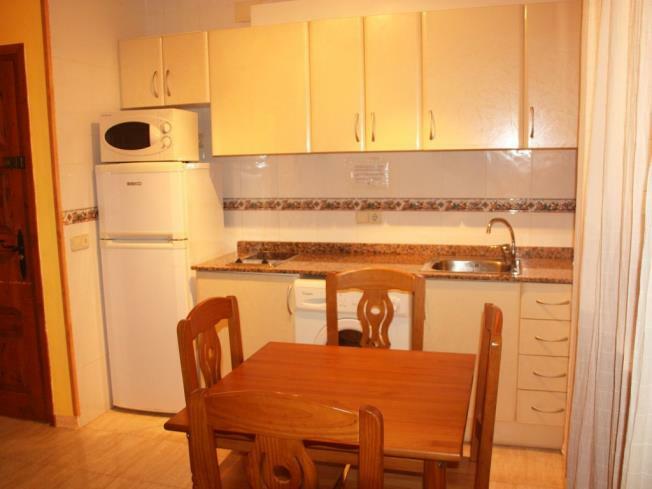 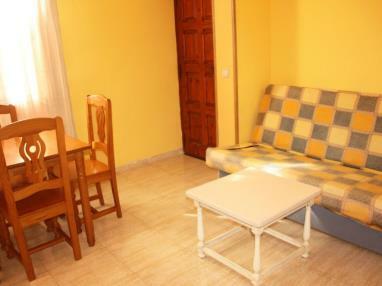 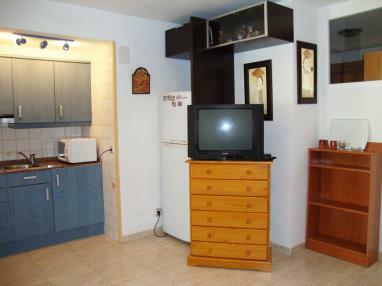 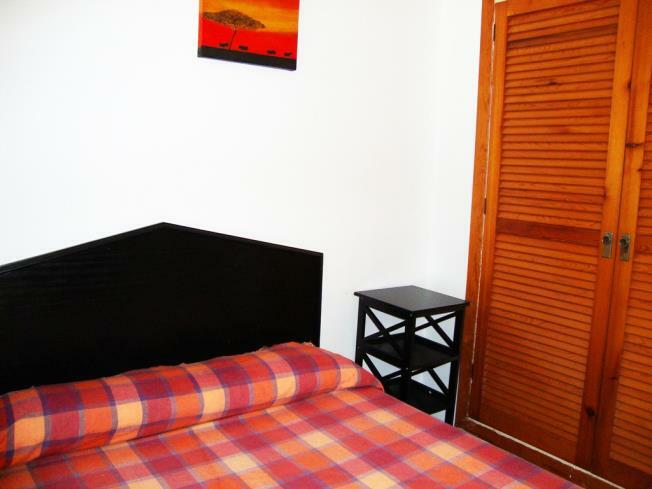 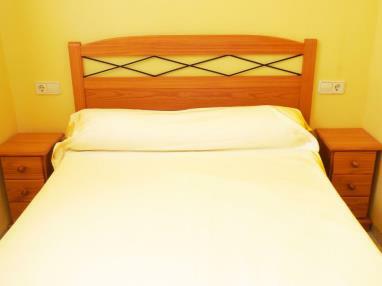 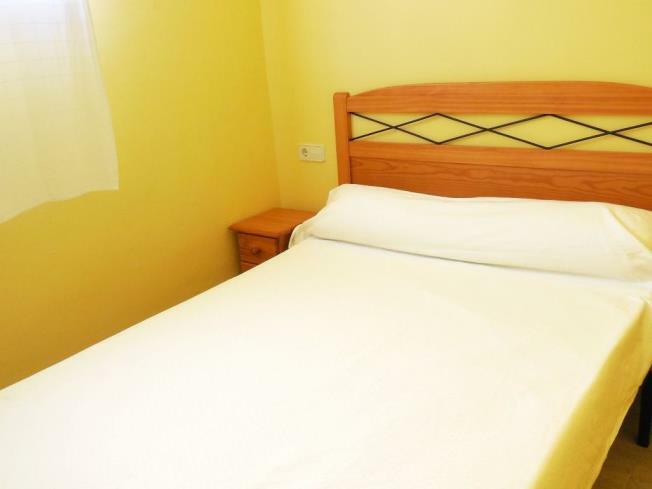 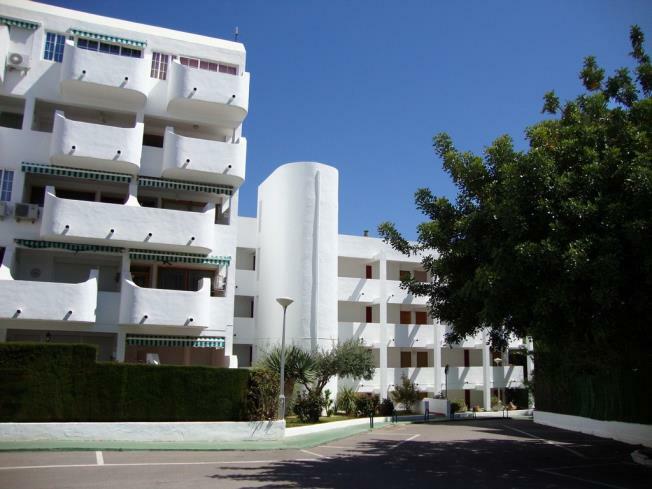 The apartments are just 150 m from Las Fuentes beach and 1 km from the centre of the village. 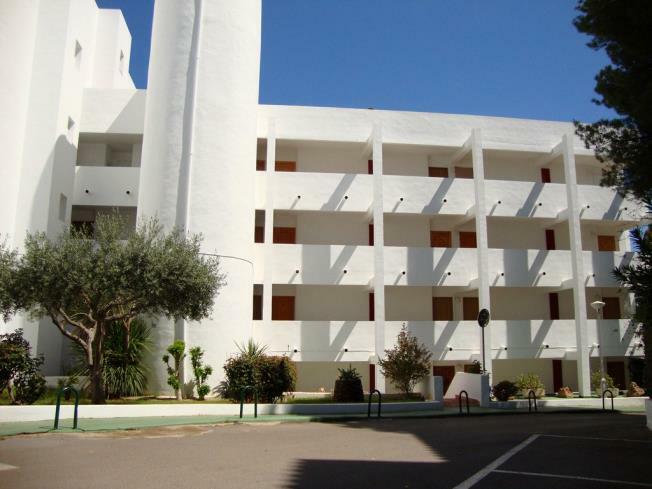 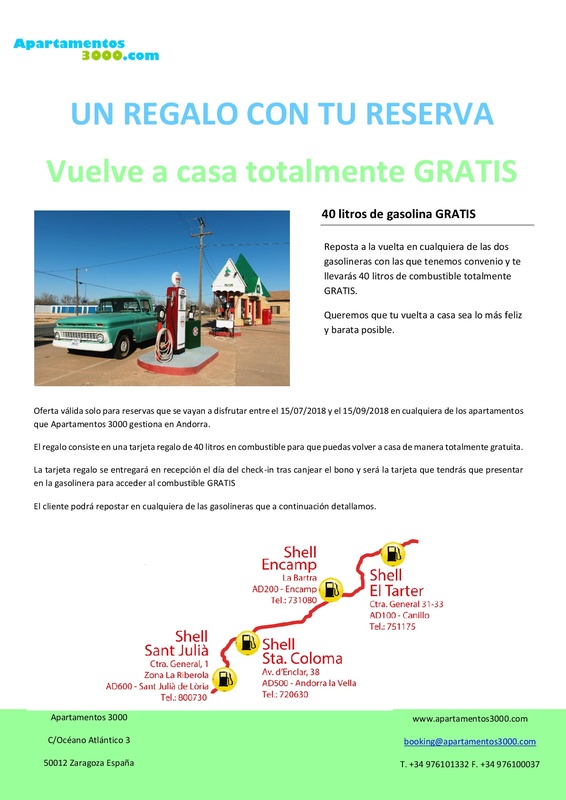 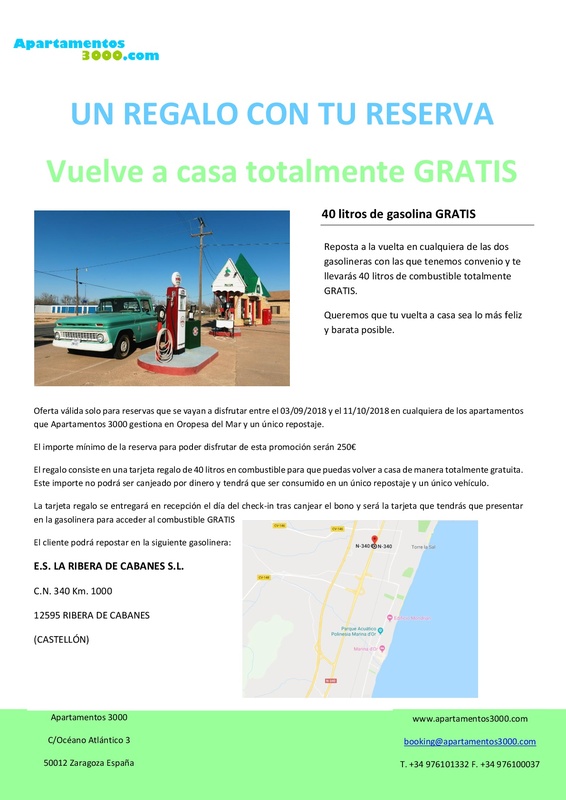 They are also 1 km away from the Serra d'Irta Nature Reserve and 100 m from Alcossebre marina, the closest marina to the Columbretes Islands Nature Reserve. 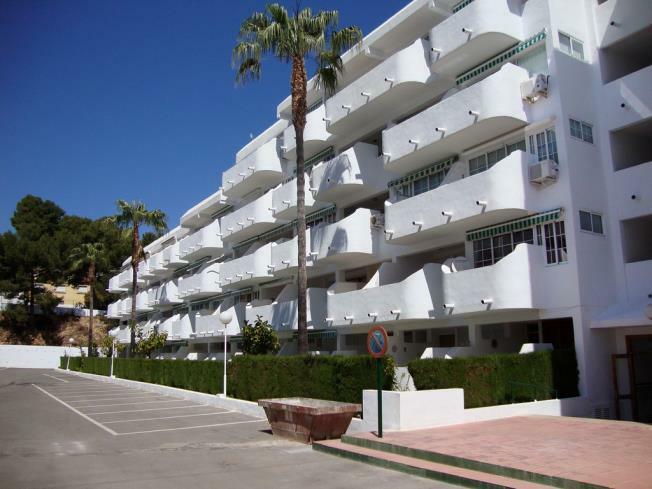 Apartments in the Apartamentos Las Fuentes 3000 complex can accommodate 6 guests and have a fully-equipped kitchen with everything you could need for a beach holiday, a full bathroom and a sitting room with a television. 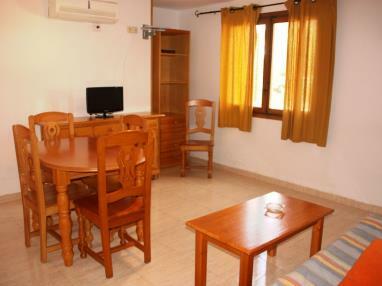 4/6 person apartment with two double rooms and a one seater sofa-bed in the sitting/dining room, a kitchen and bathroom. 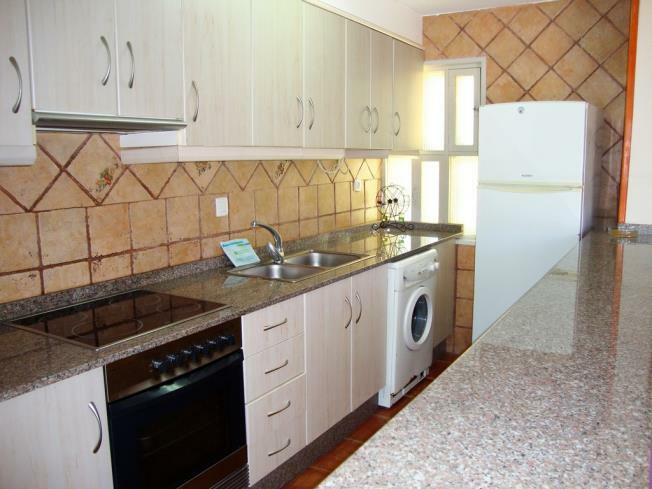 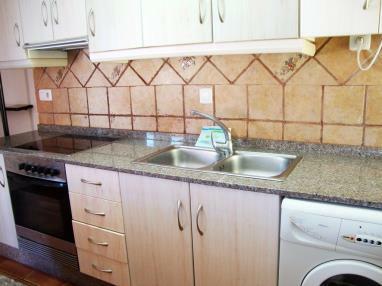 Kitchens are equipped with a fridge, oven, ceramic hobs, washing-machine, coffee maker and tableware for 6 people. 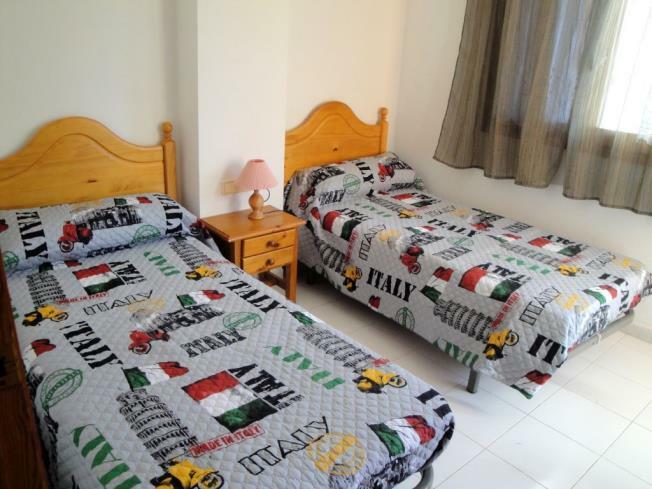 Sheets are provided for all guests. 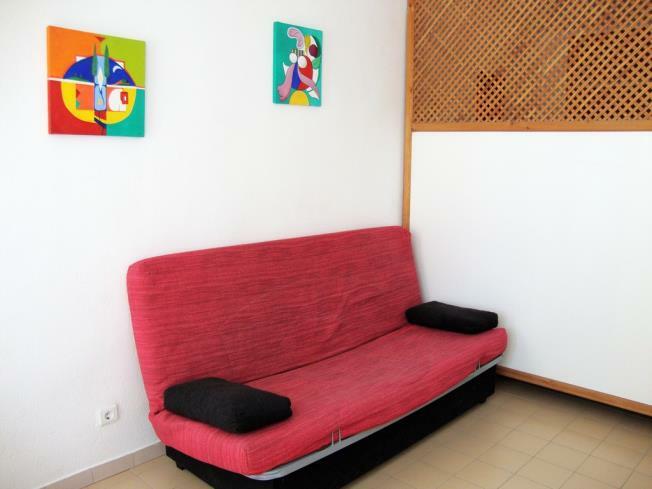 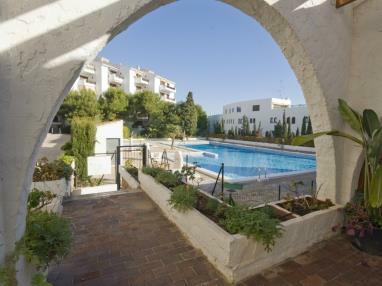 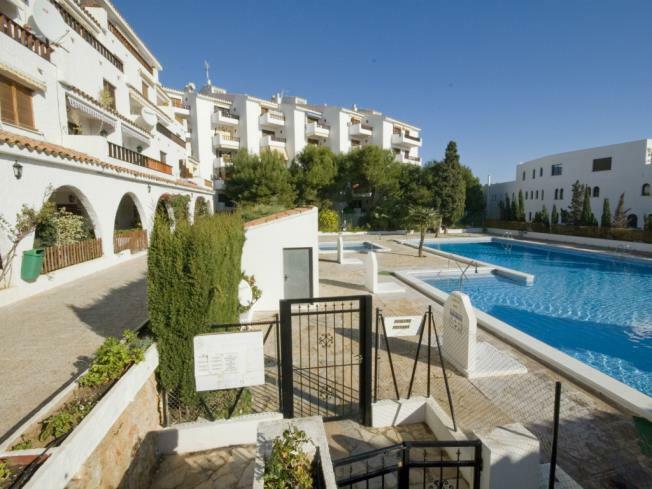 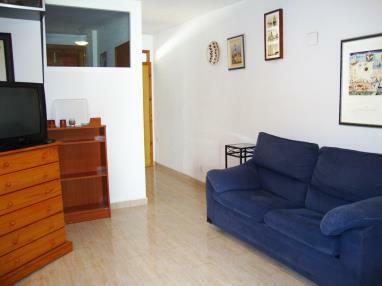 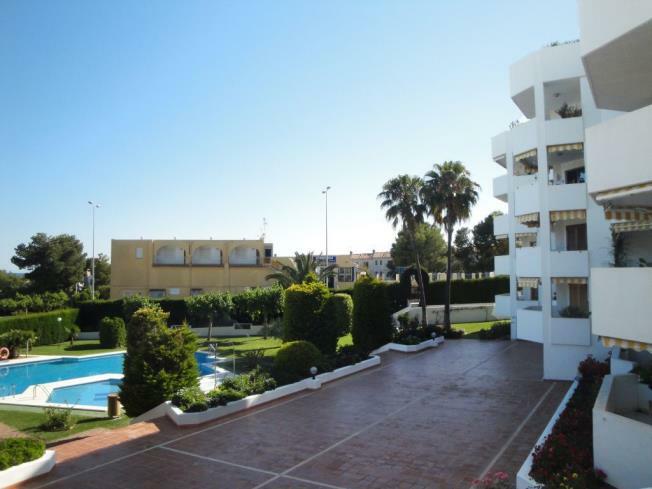 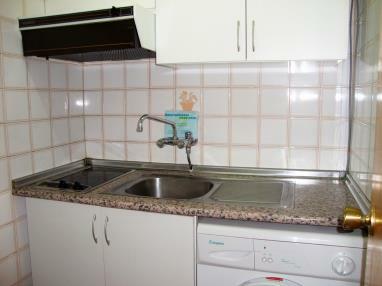 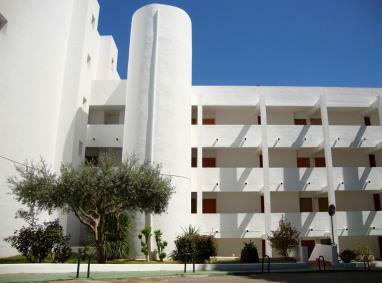 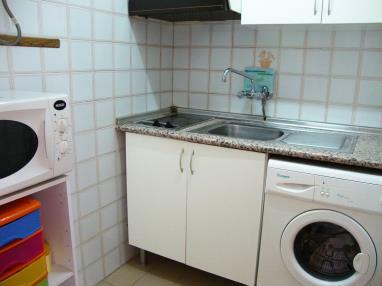 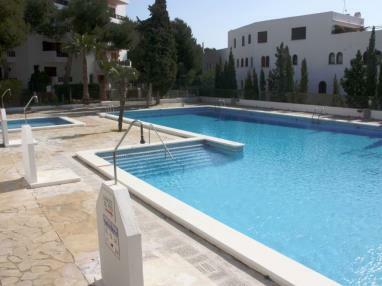 Apartamentos Playa Romana 3000 has a communal swimming pool and gardens. 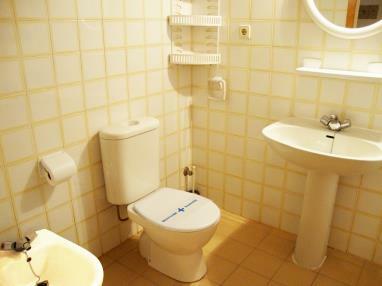 The apartments have air conditioning on request (supplementary charge) and a towel hire service. The Apartamentos Las Fuentes 3000 complex is next to Las Fuentes, an interesting beach to the north of Alcossebre. 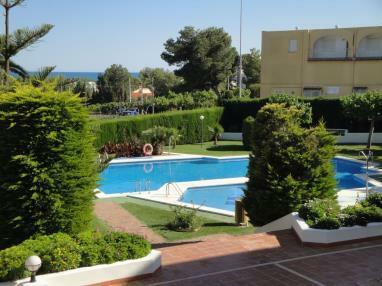 This beach is unusual for thefresh water springs that bubble up from the seabed; they can be seen particularly well on the shore. This phenomenon makes it one of the most visited beaches in the area, but is not its only attraction. 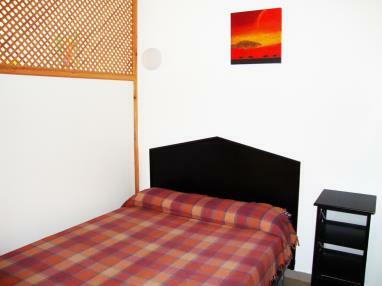 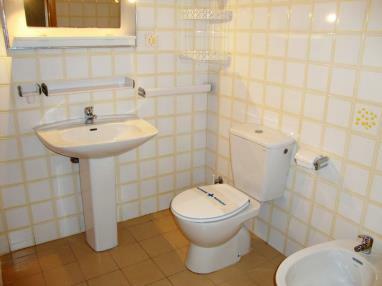 It is also large and has good facilities, making a visit easy and enjoyable. The facilities include showers and toilets, rollerblade, beach umbrella and hammock hire, trampolines and two children's play areas.